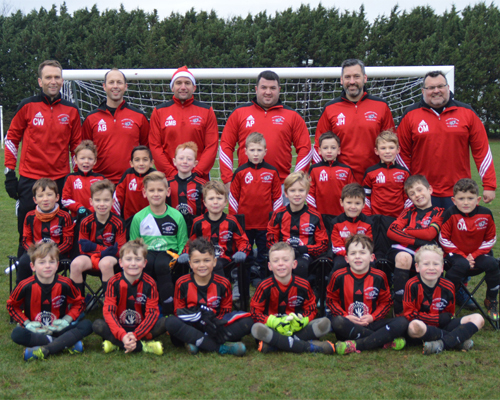 Welcome to the homepage of the FC Comets Under 8s mini soccer team for the 2018-19 season. Our home matches are played at Ickleford Sports & Recreation Club on Saturdays. Training is on Tuesday nights on the floodlit Astroturf at Hitchin Boys School between 6pm and 7pm.